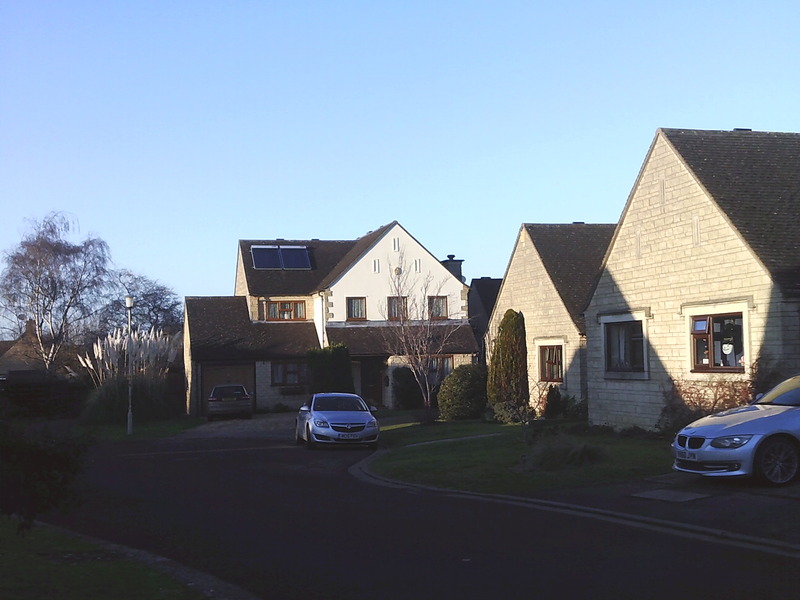 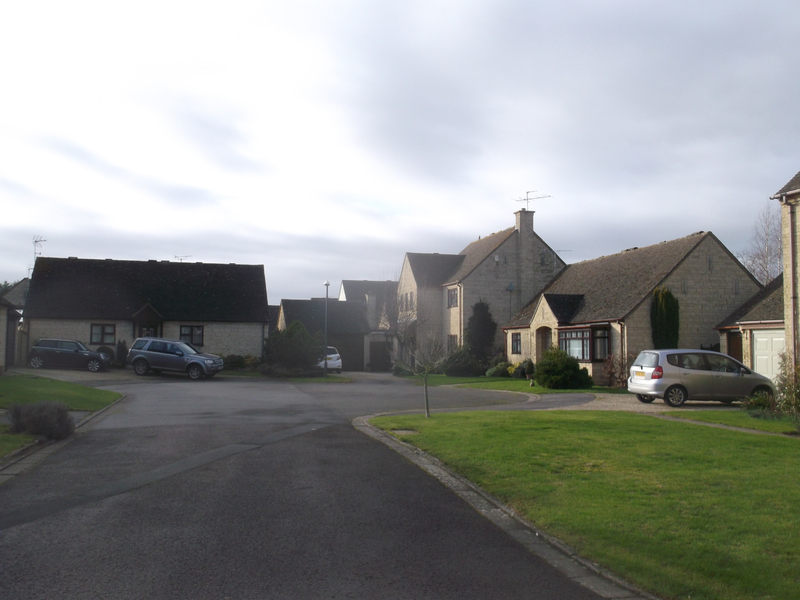 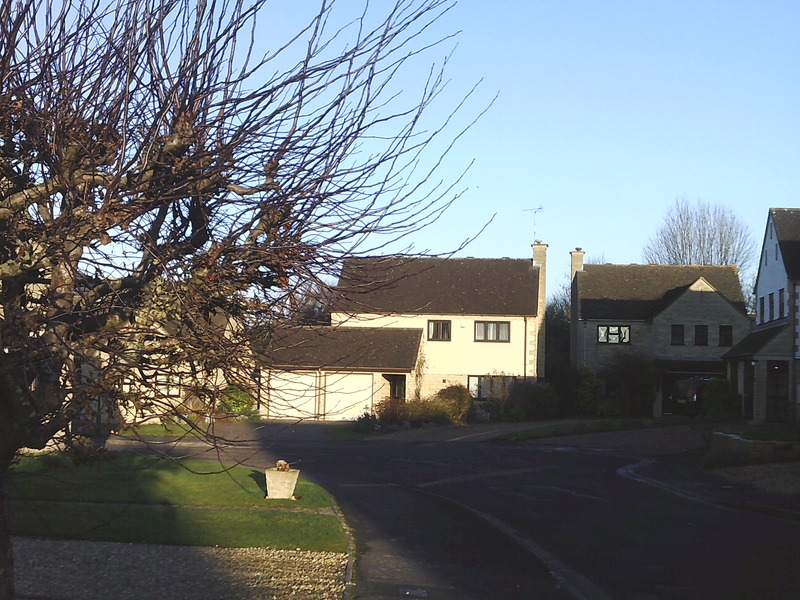 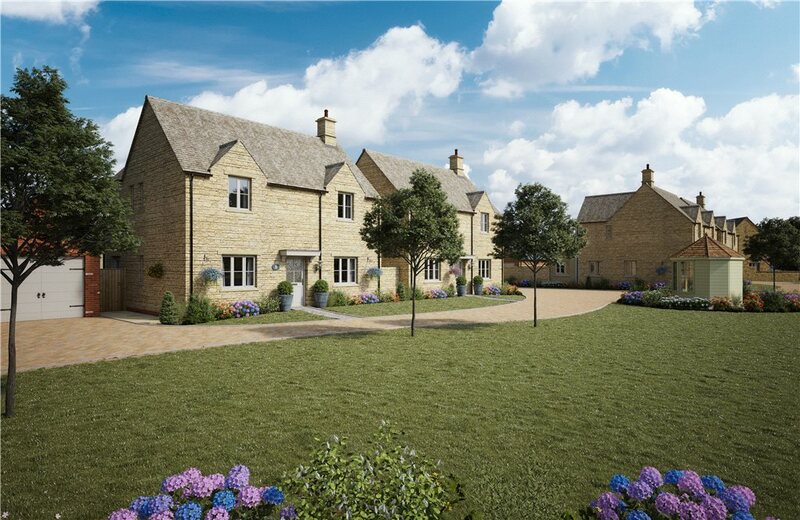 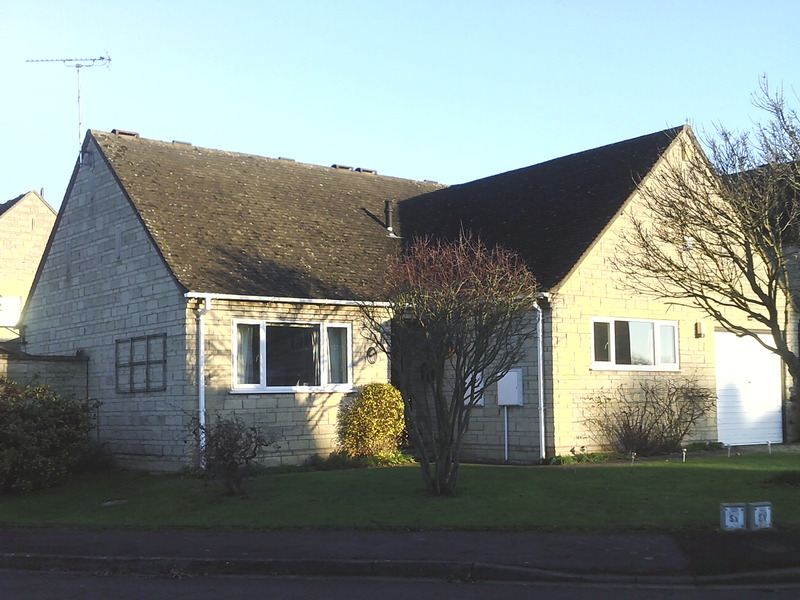 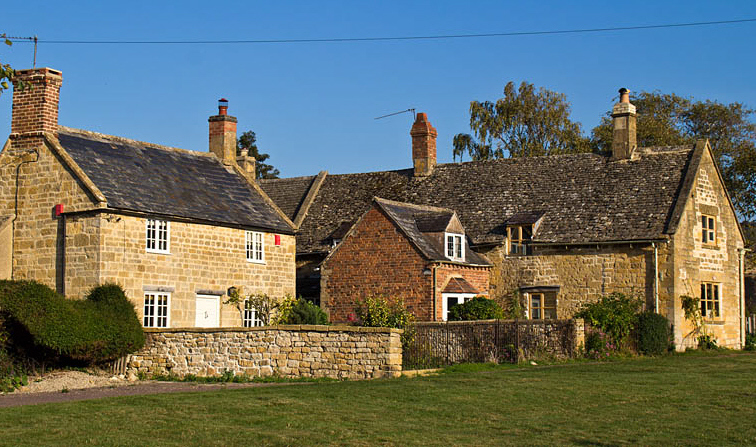 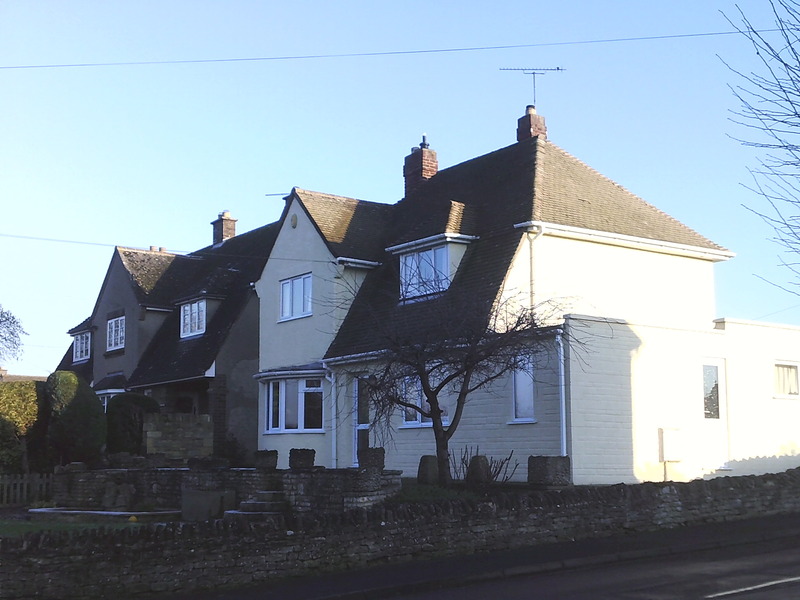 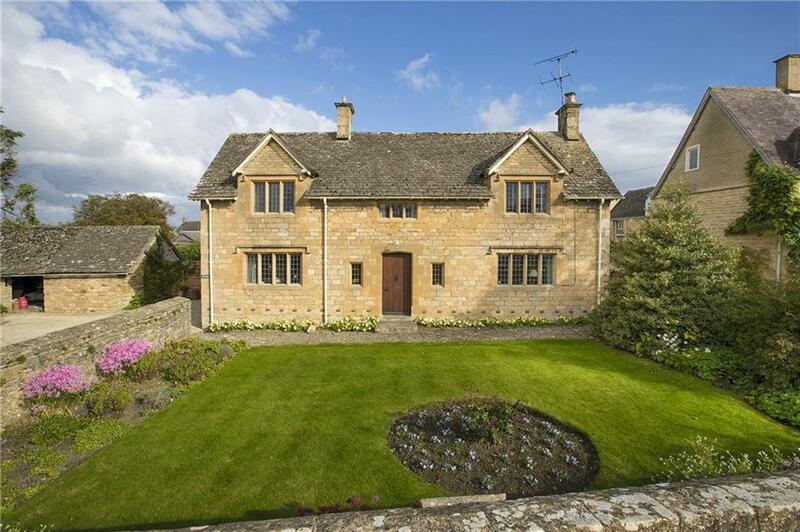 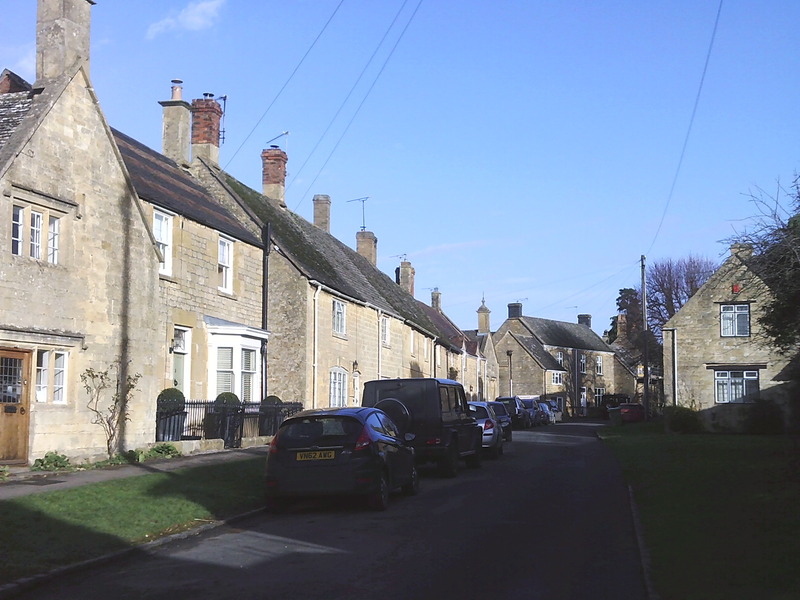 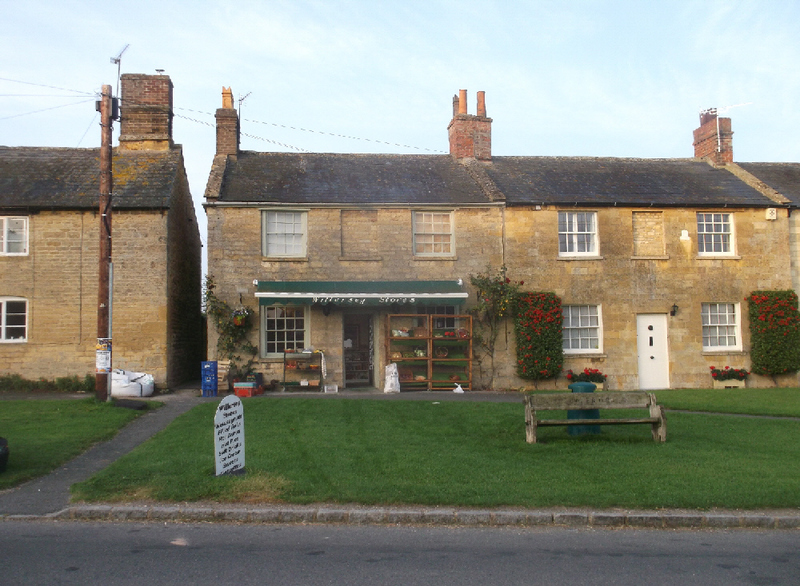 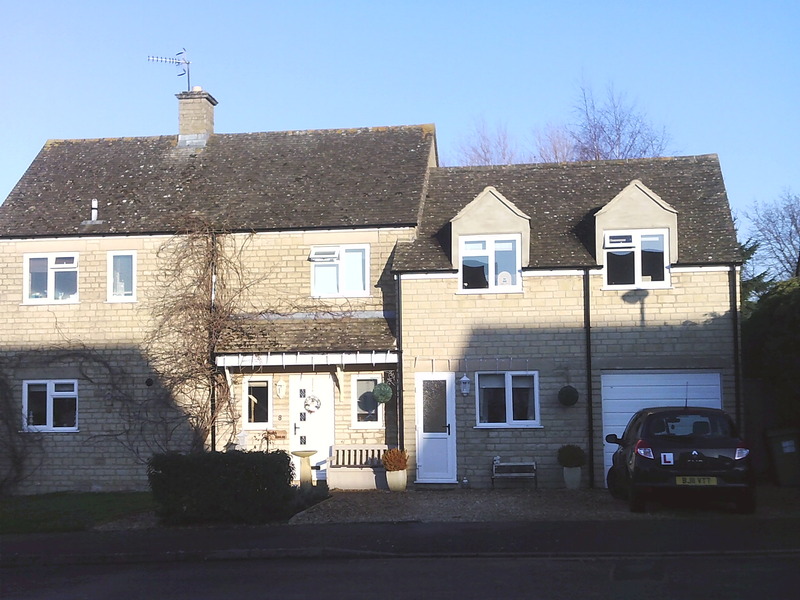 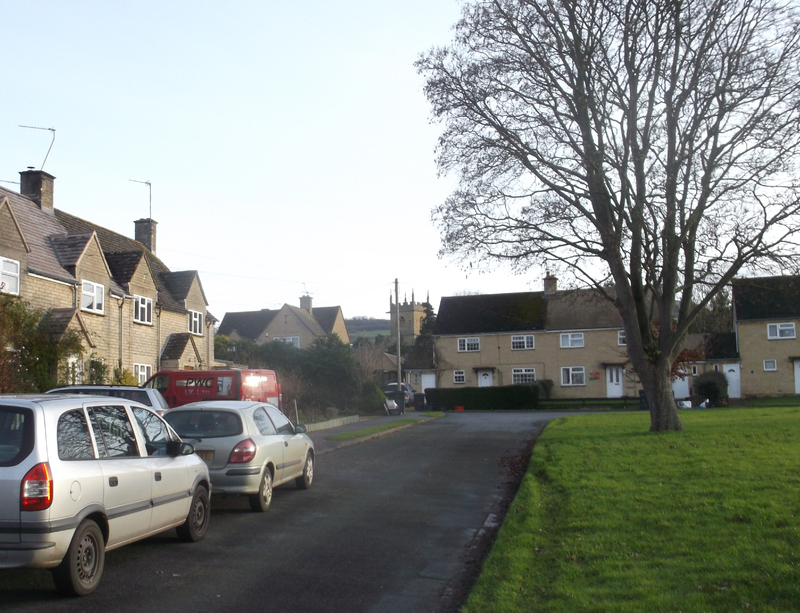 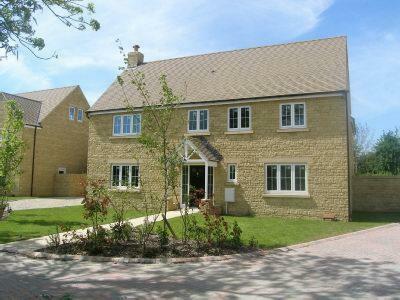 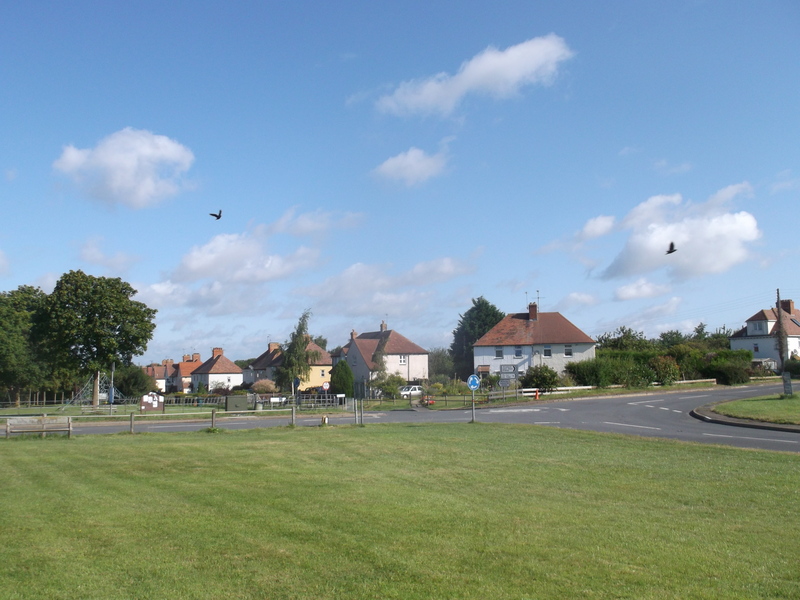 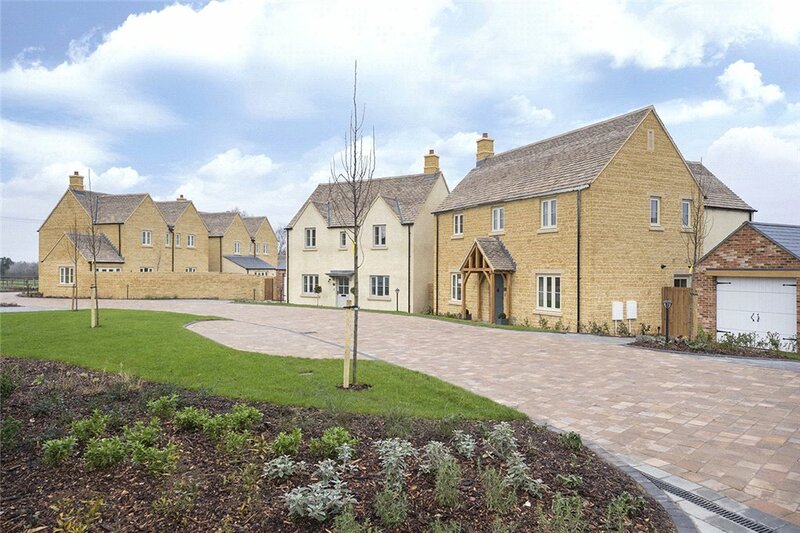 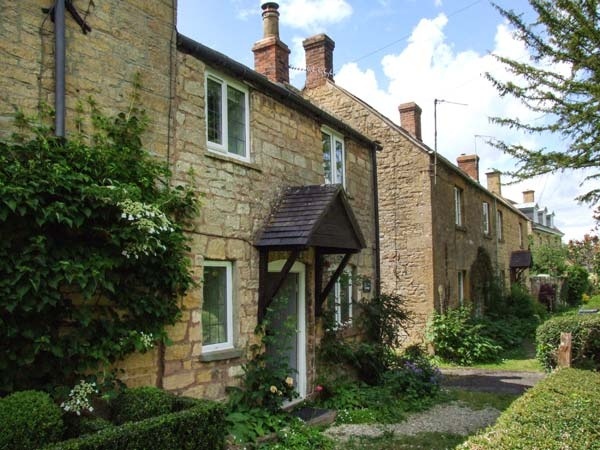 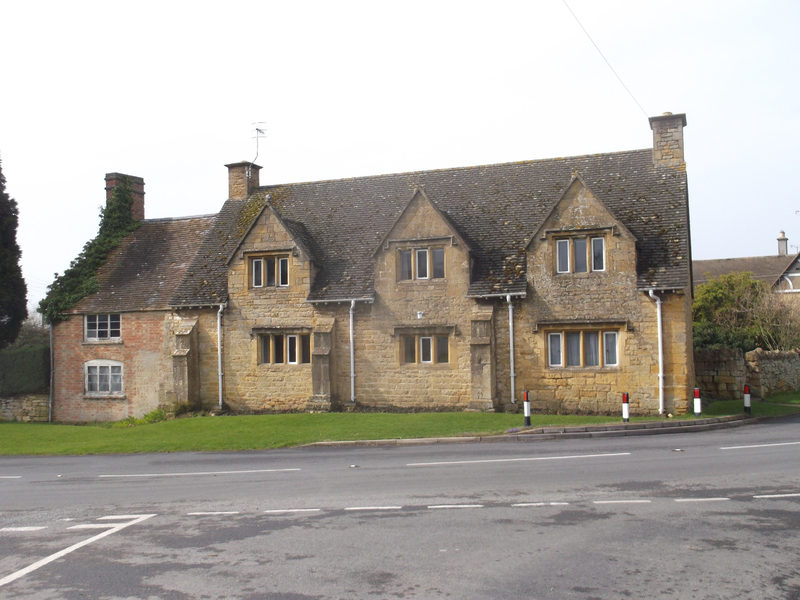 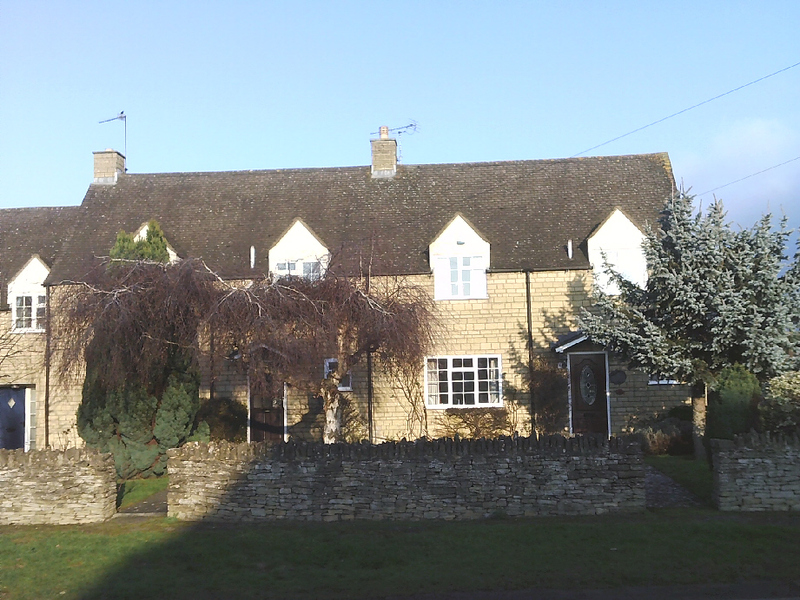 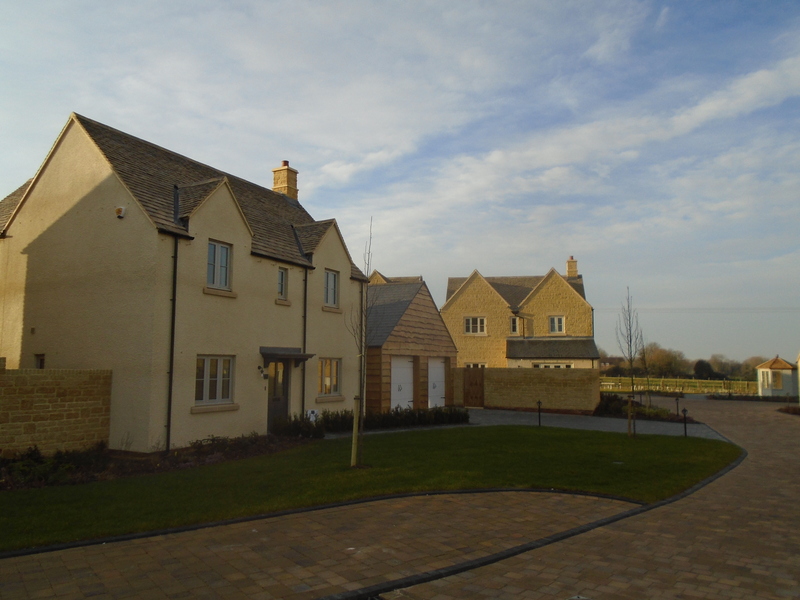 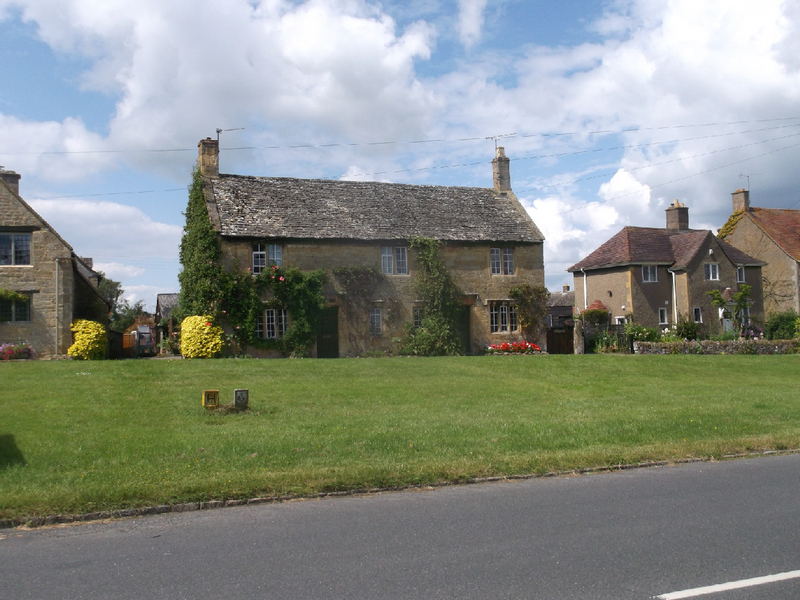 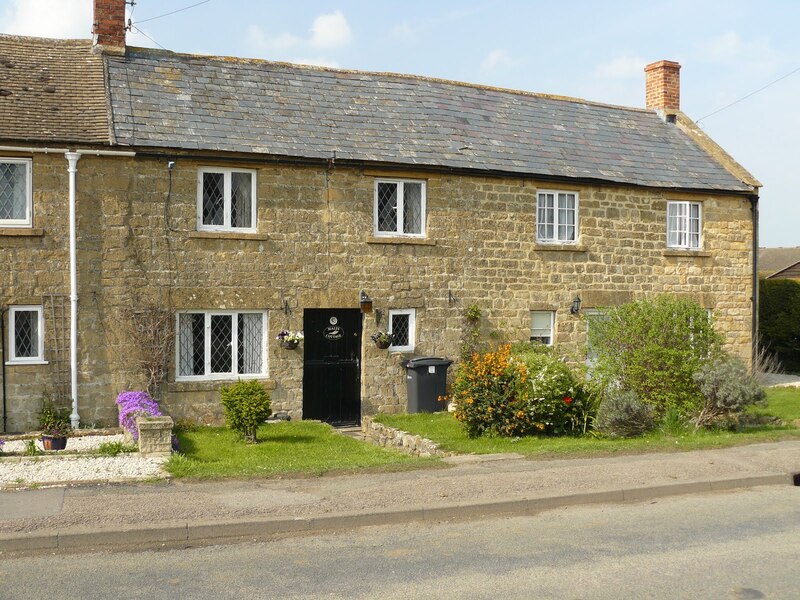 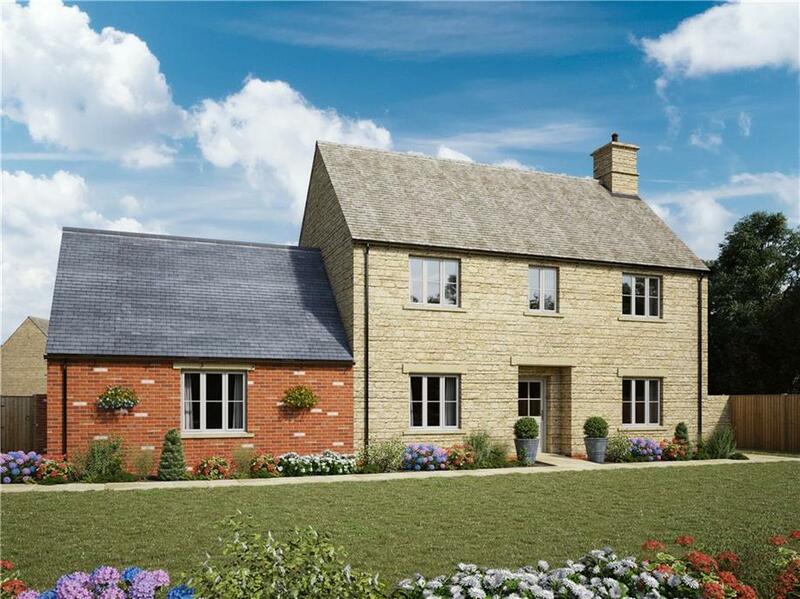 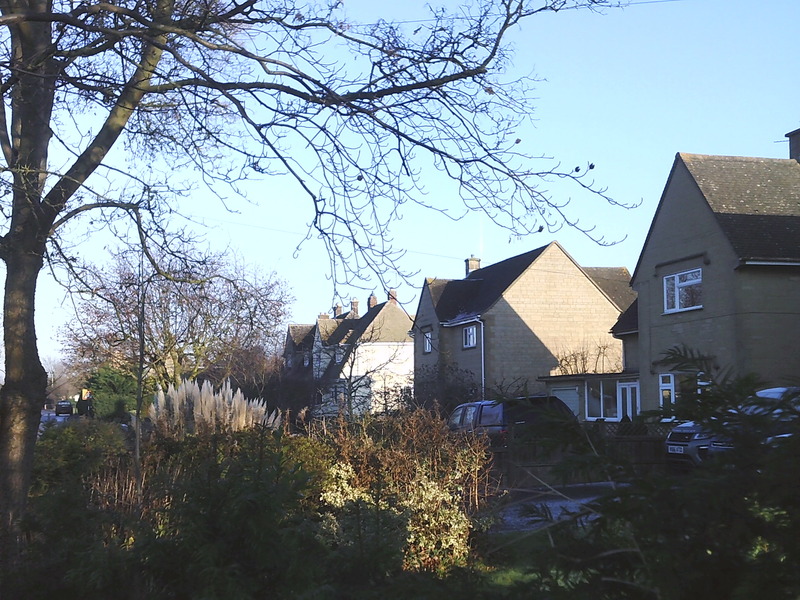 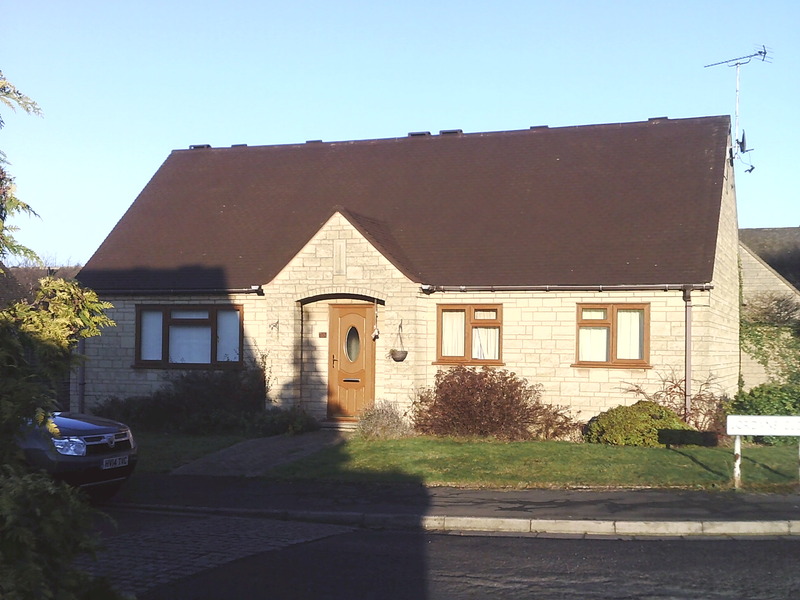 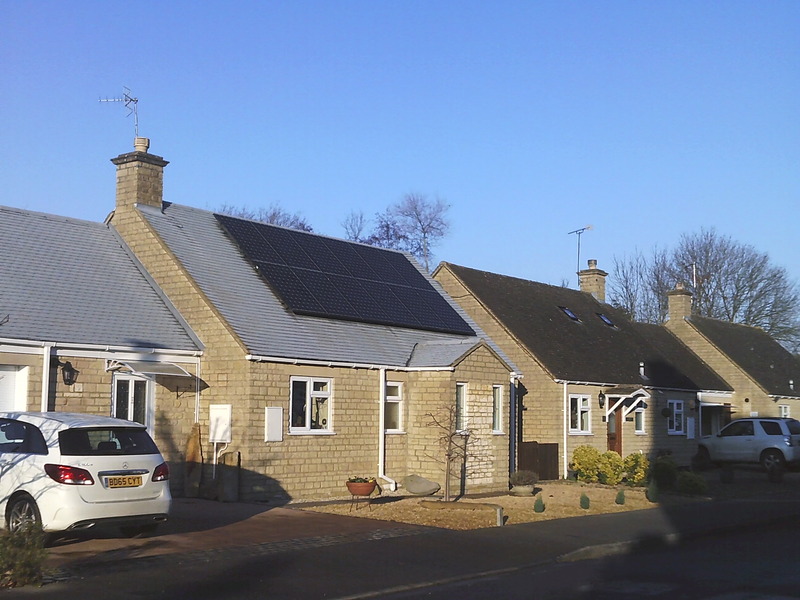 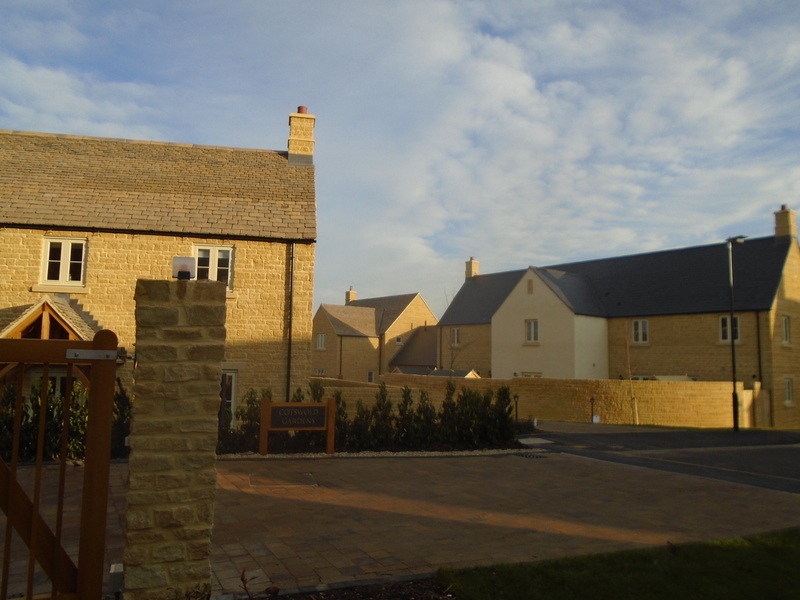 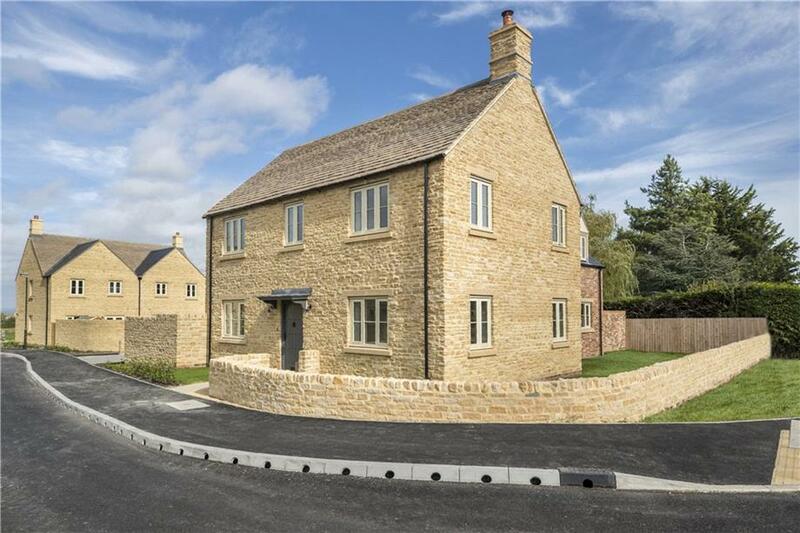 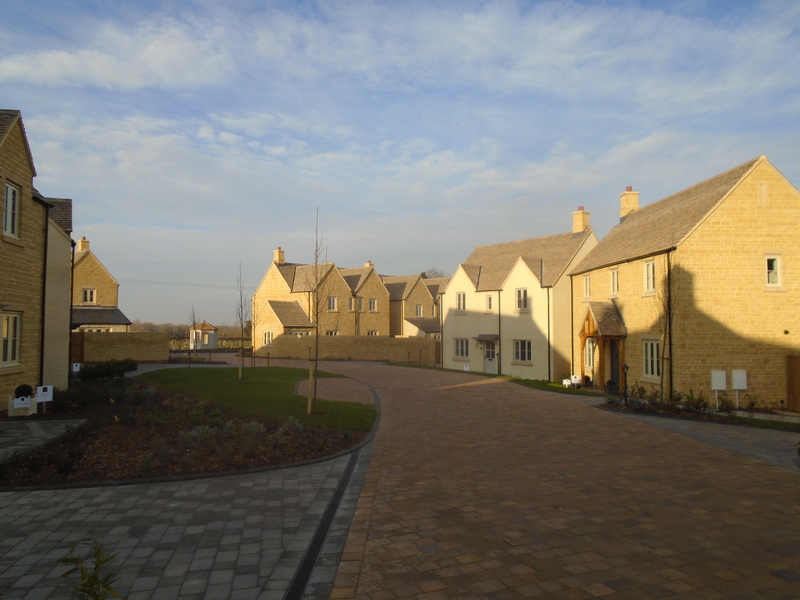 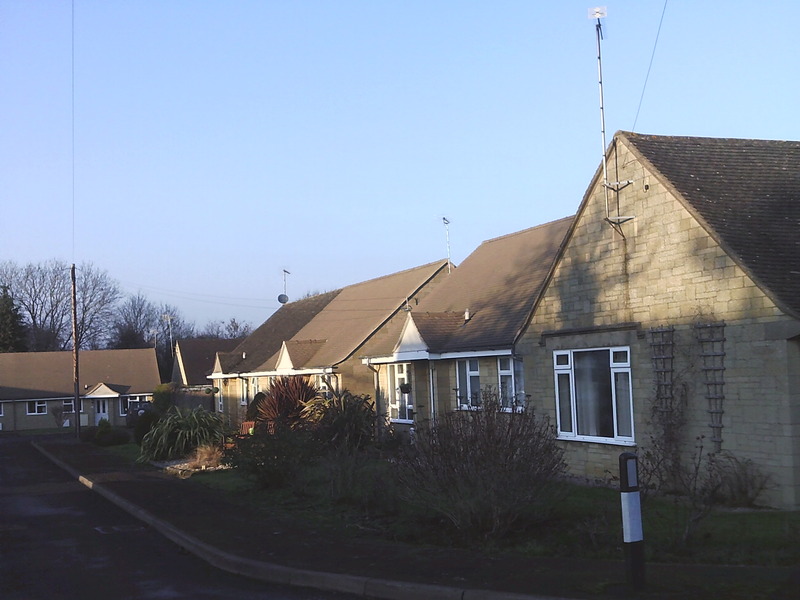 Pictures of Willersey Village, Cotswolds. 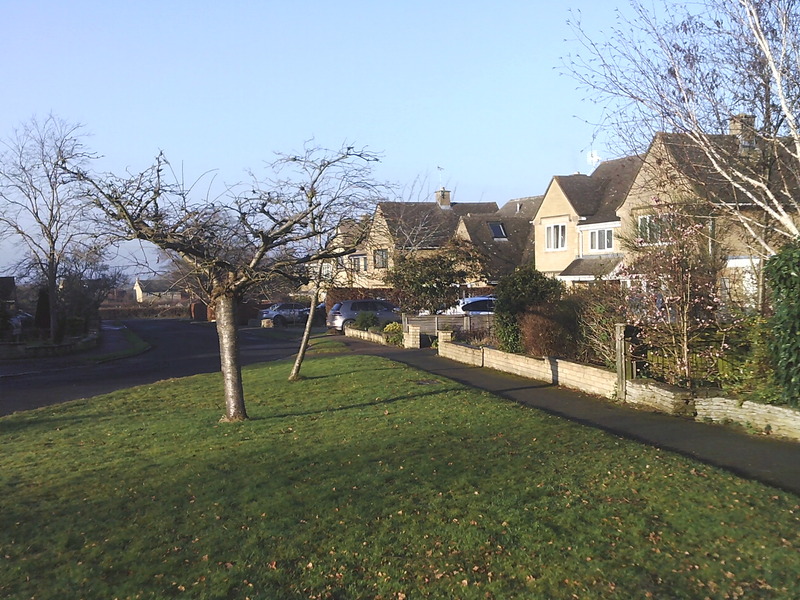 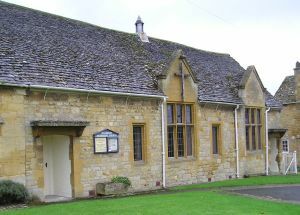 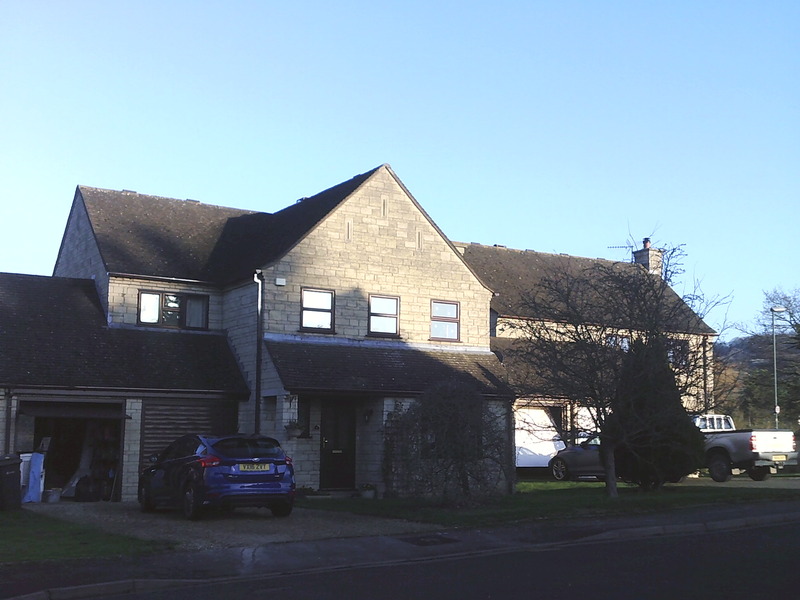 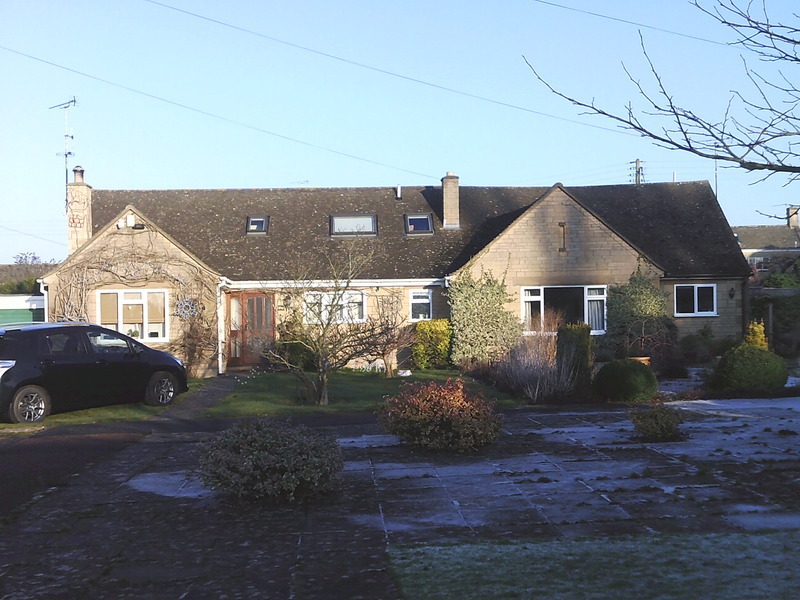 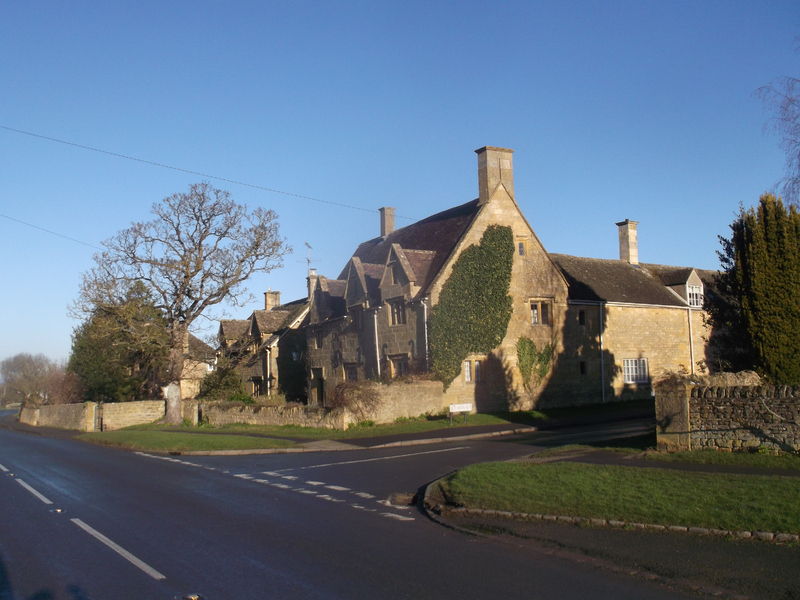 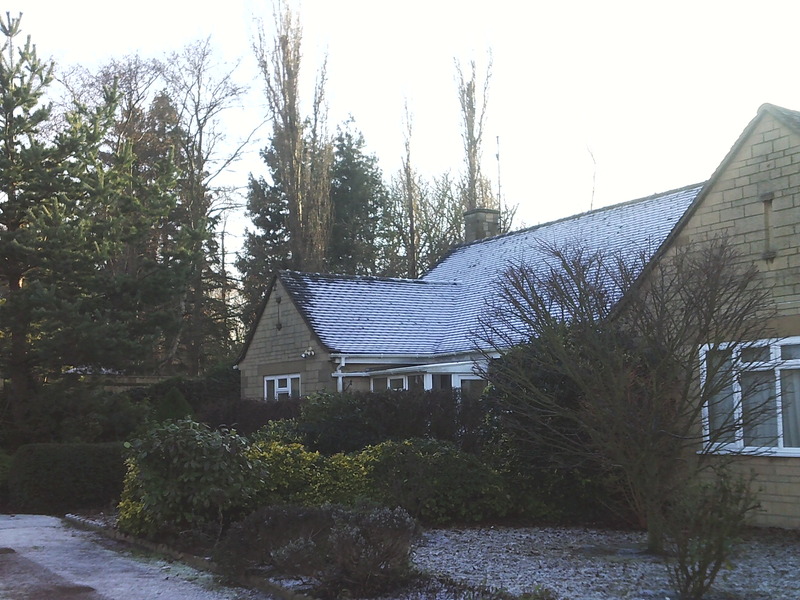 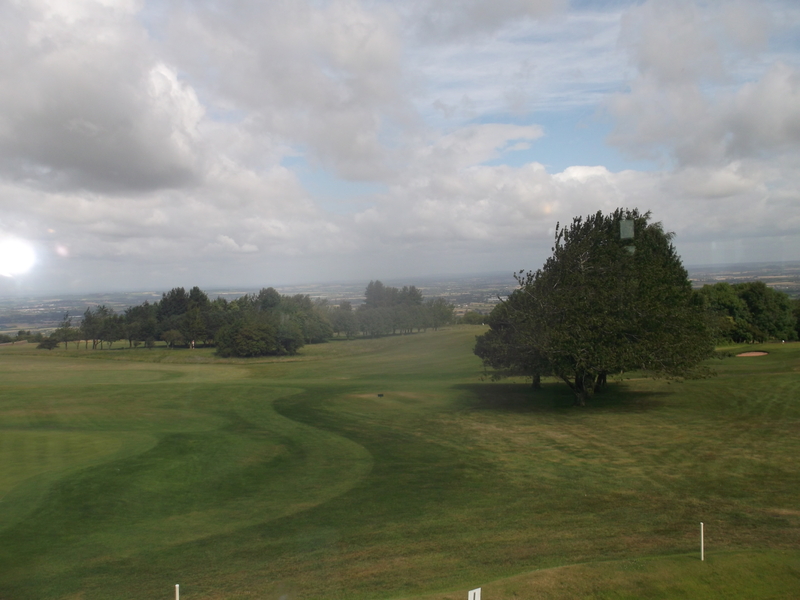 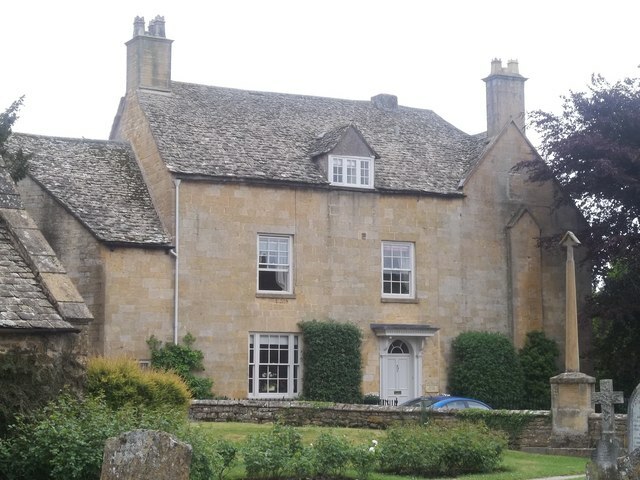 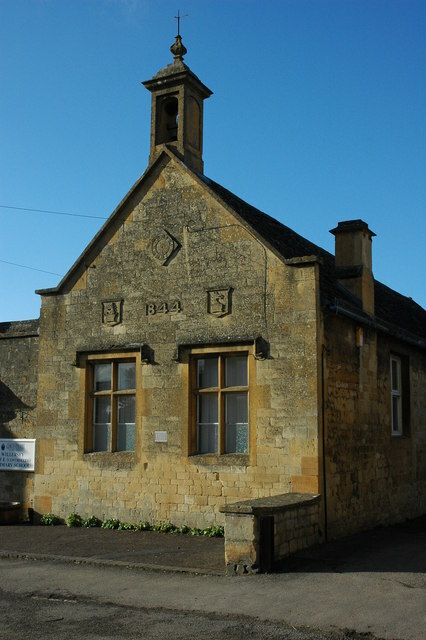 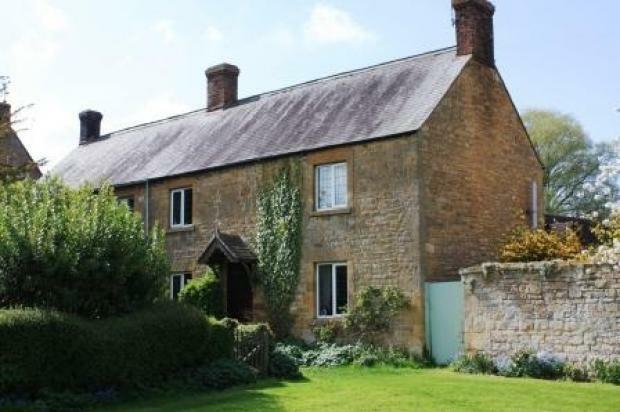 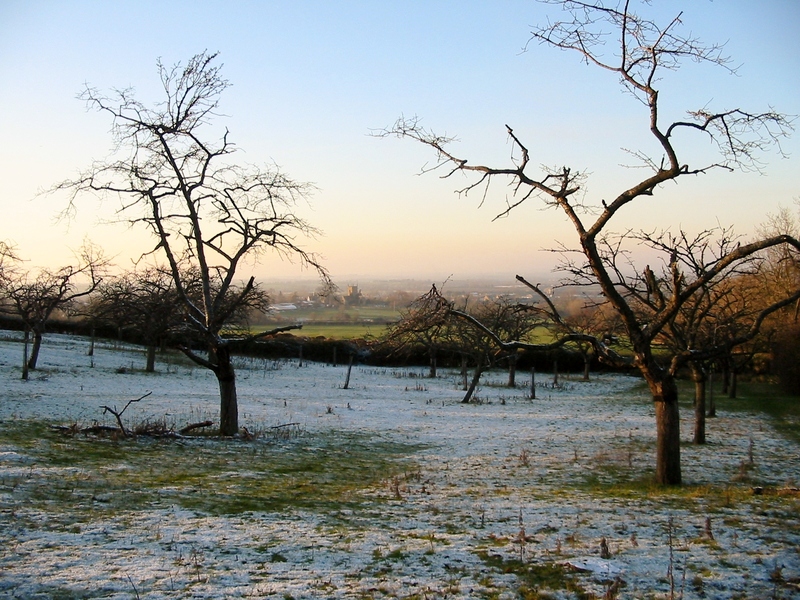 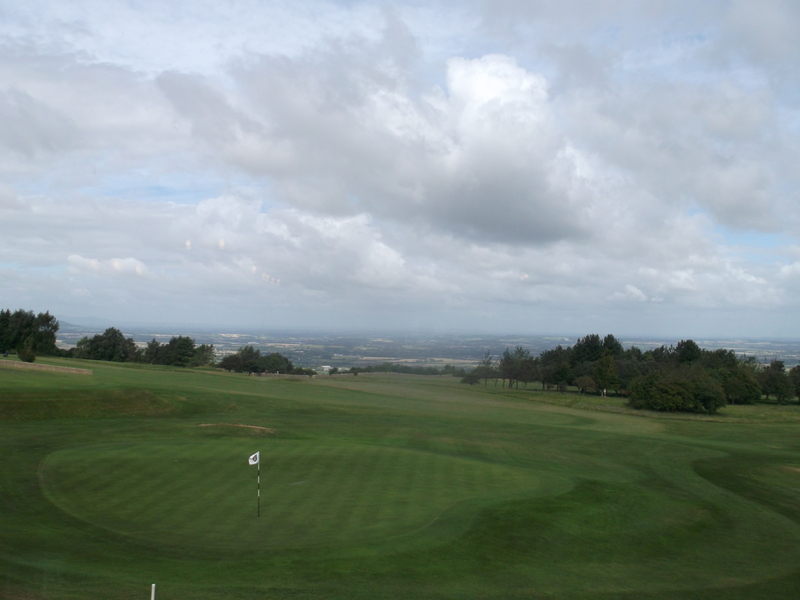 A sample of pictures and views from various parts of Willersey Parish in the Cotswolds, UK. 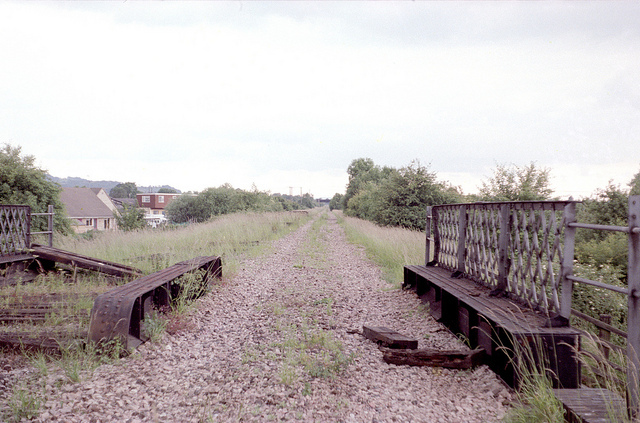 The Conservation Area was designated on 2nd May 1973 and reviewed on 25th September 1990. 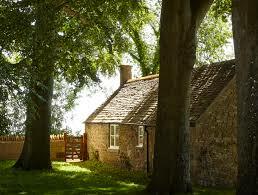 The houses in the Conservation Area were built and modified over a period of about 600 years. 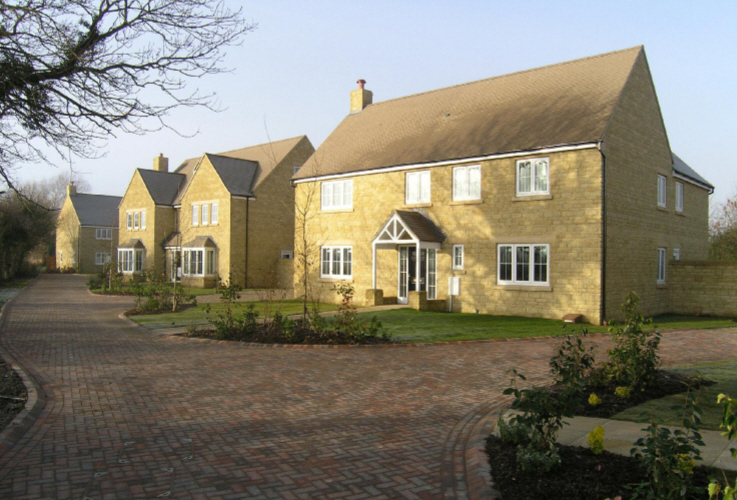 Later Willersey developments include Ley Orchard (1947), Timms Green (1950), Collin Close (1960s), Hays Close and Willow Road (1970s) and The Quinary (2010). 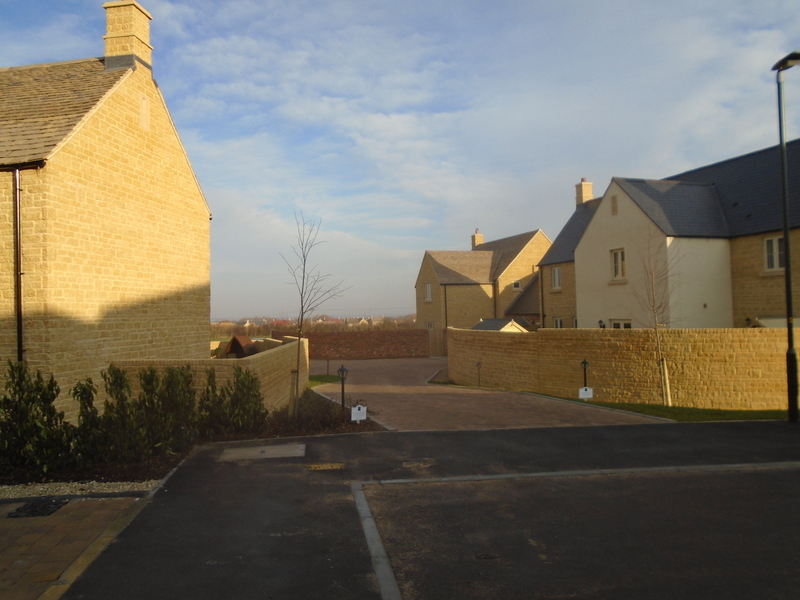 Currently in 2018 houses are being added in Folly View on the Broadway Road, Collin Lane and Campden Lane. 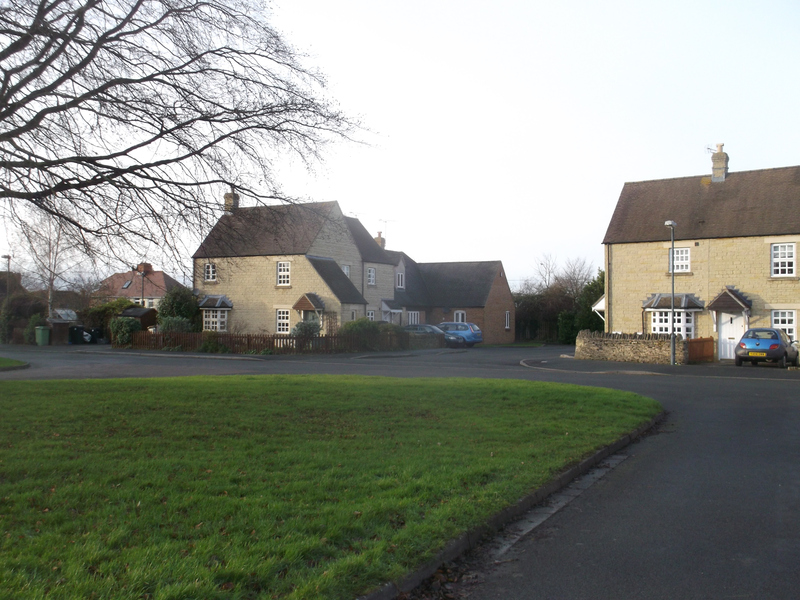 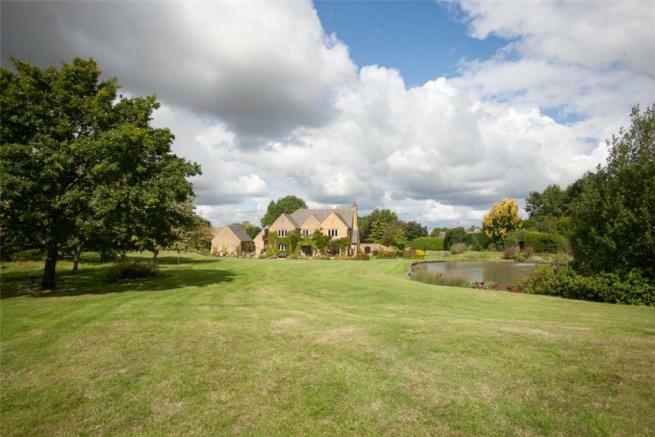 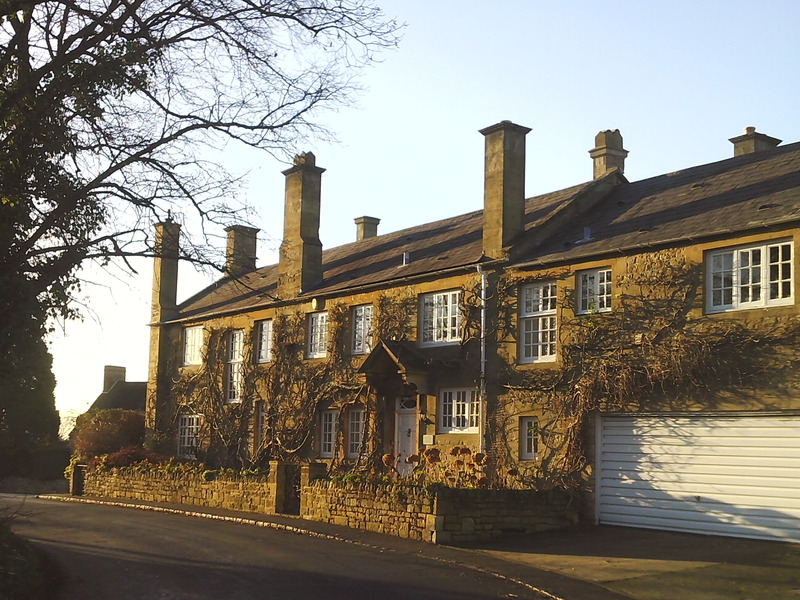 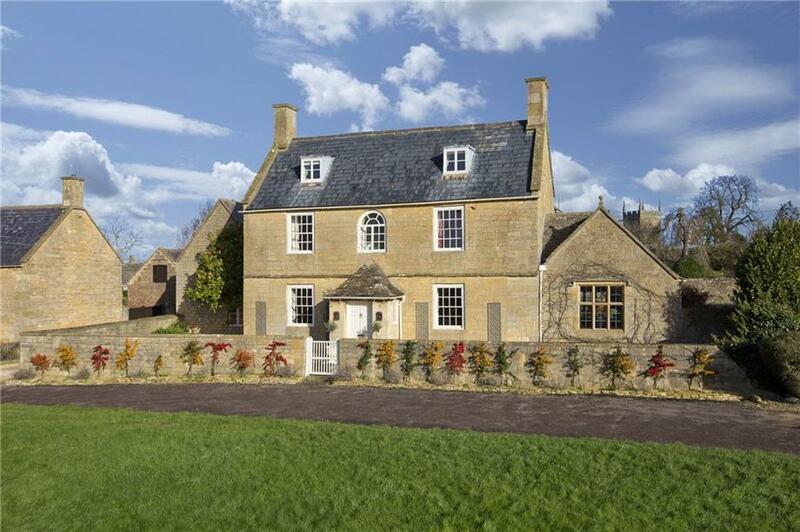 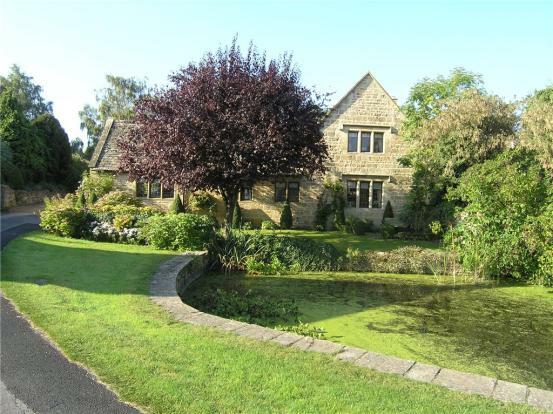 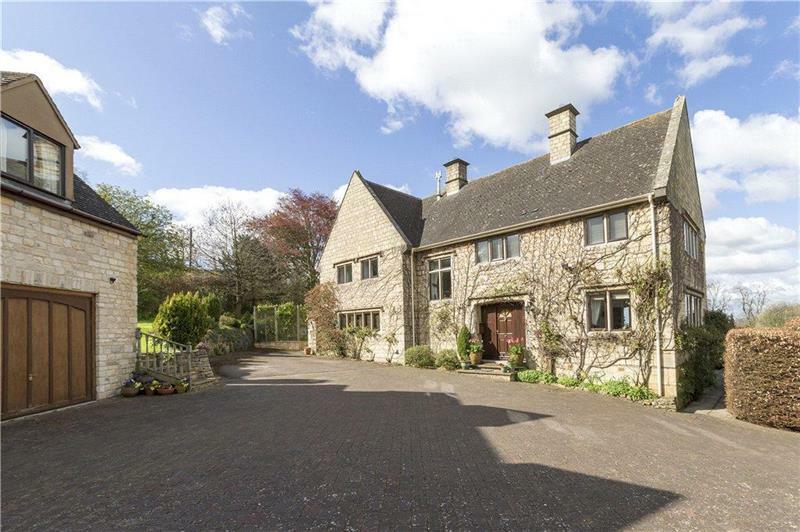 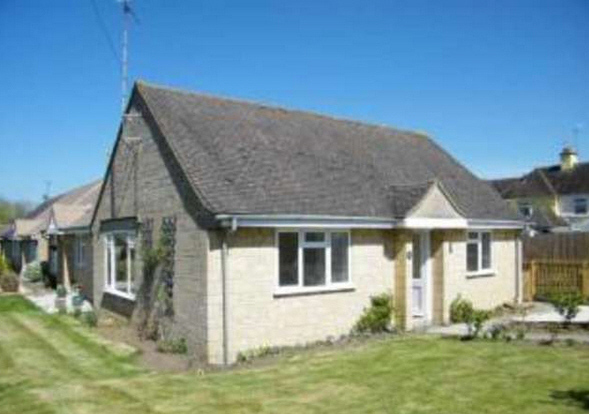 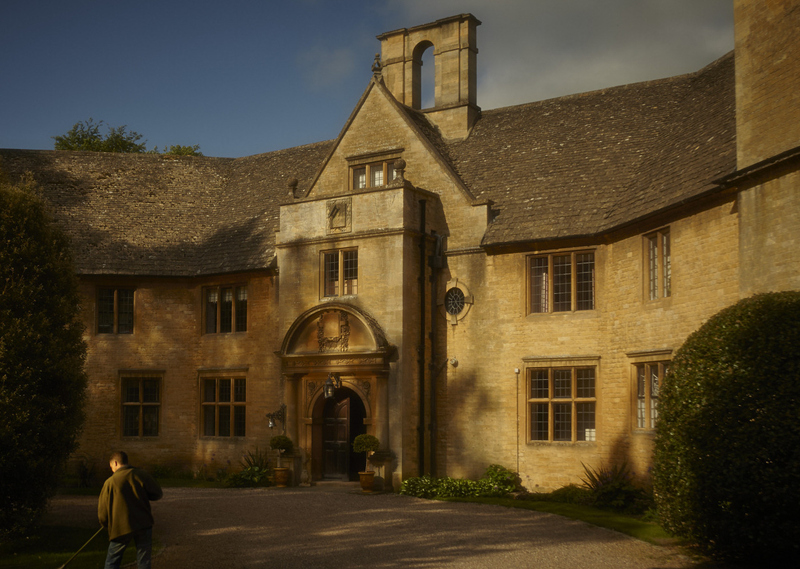 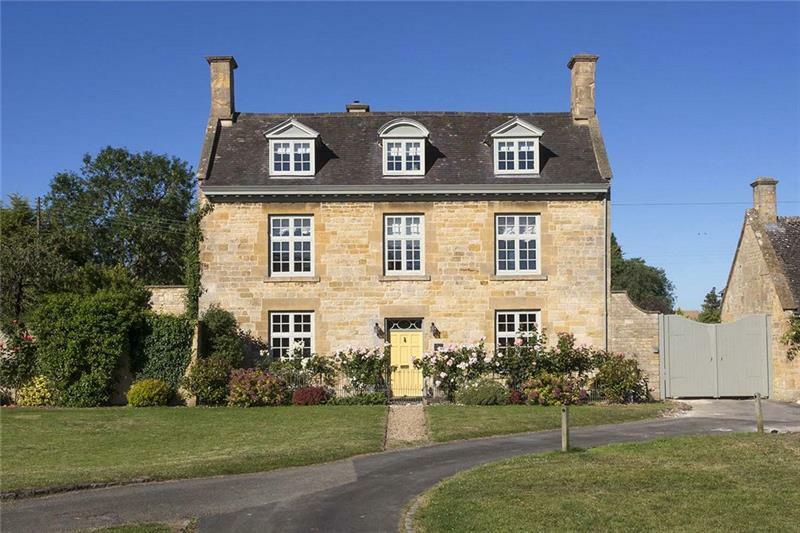 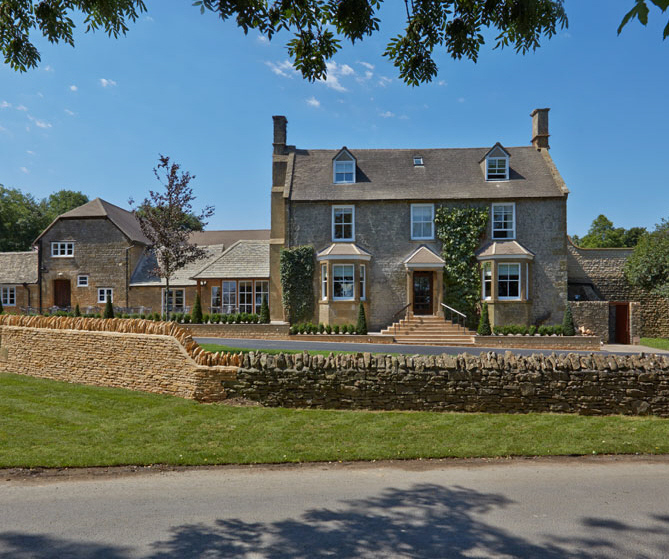 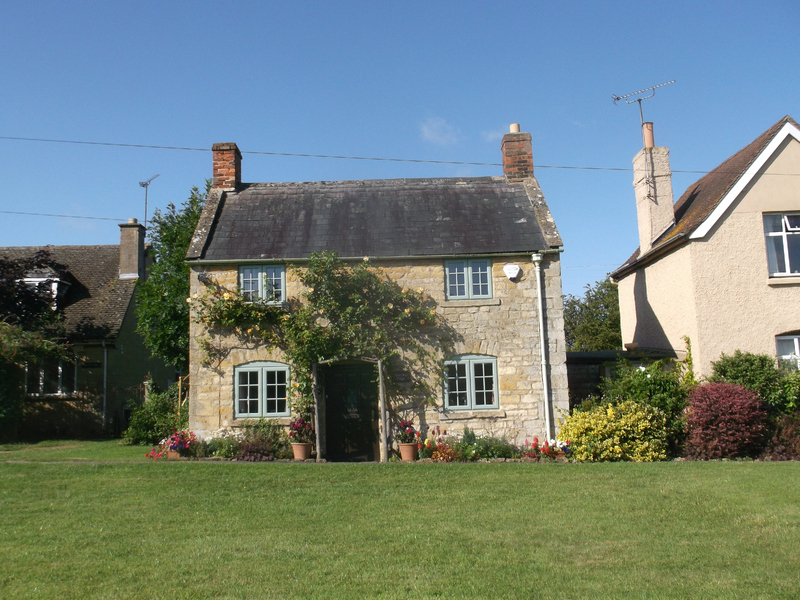 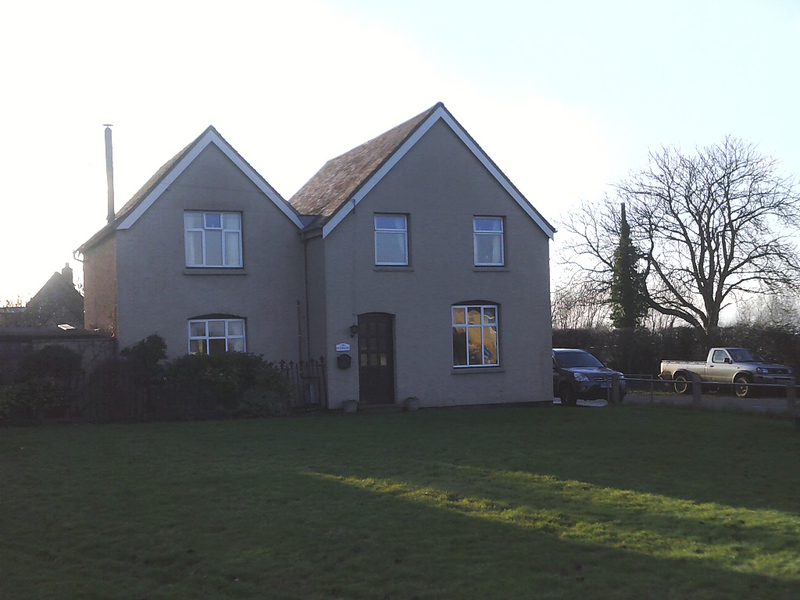 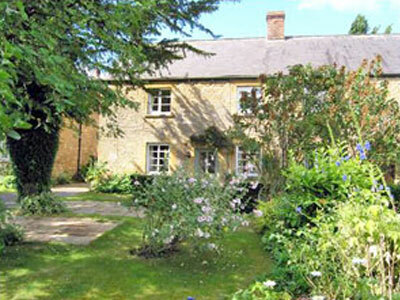 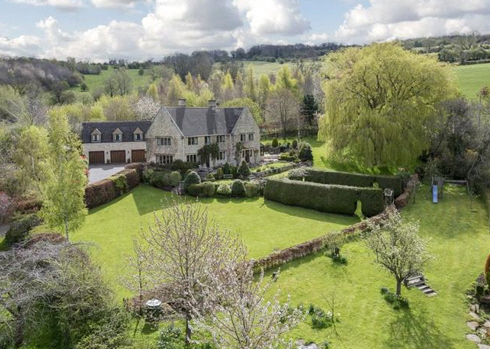 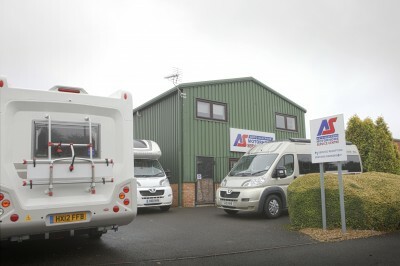 Although Willersey is not large, there is an amazing variety in its landscapes and buildings. 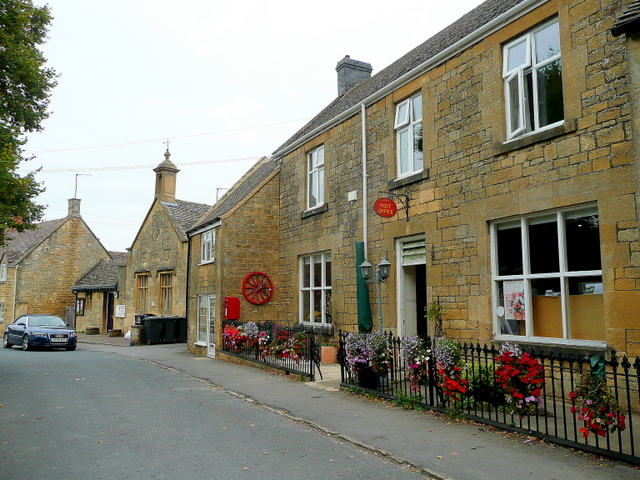 The wall of the bowling alley in The New Inn has a painting of the houses on one side of Main Street. 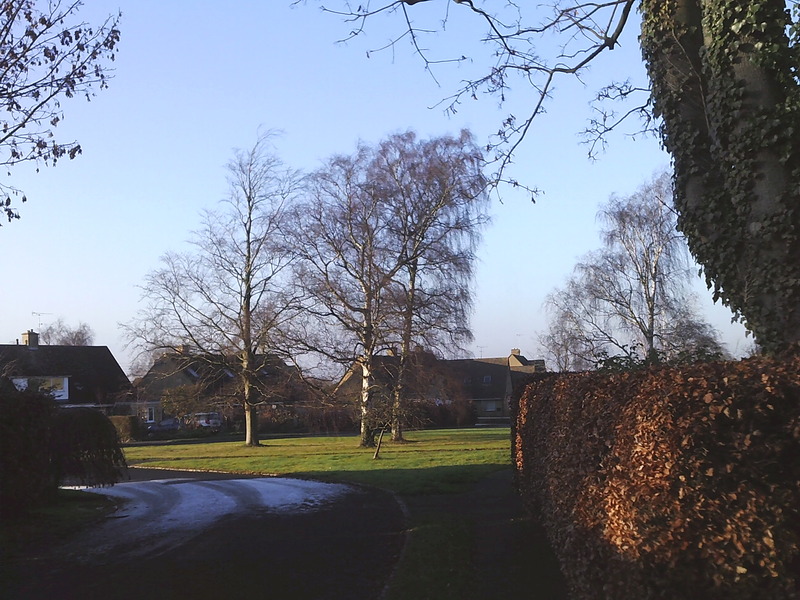 This is a large webpage. 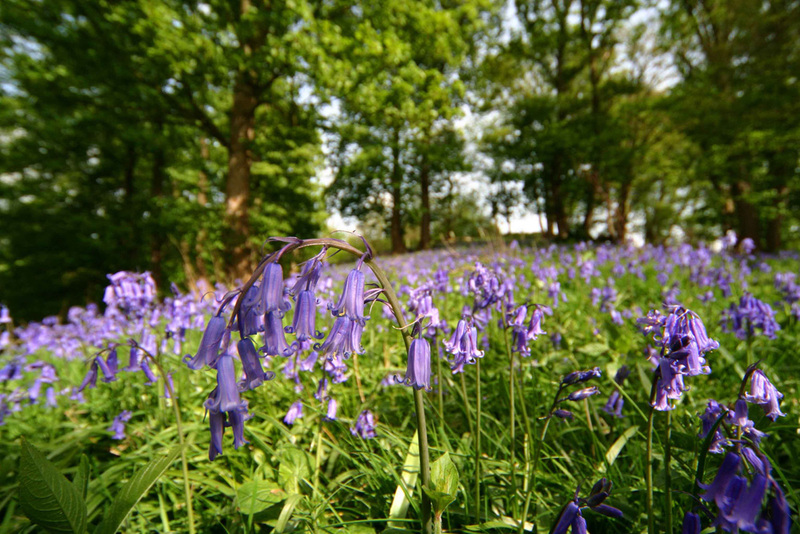 Please wait for it all to load and do scroll down for all its contents. 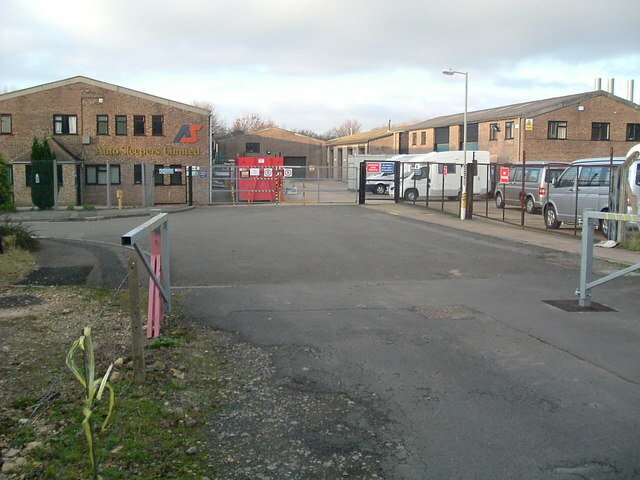 The pictures are in alphabetical order by postcode.